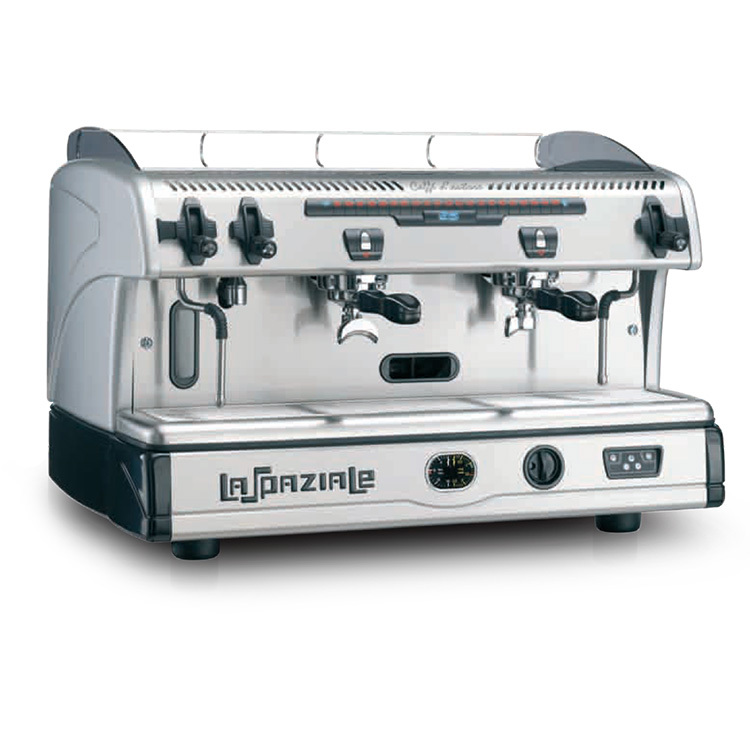 The La Spaziale S5 Espresso Machine is the most temperature stable single boiler espresso machines in production today. 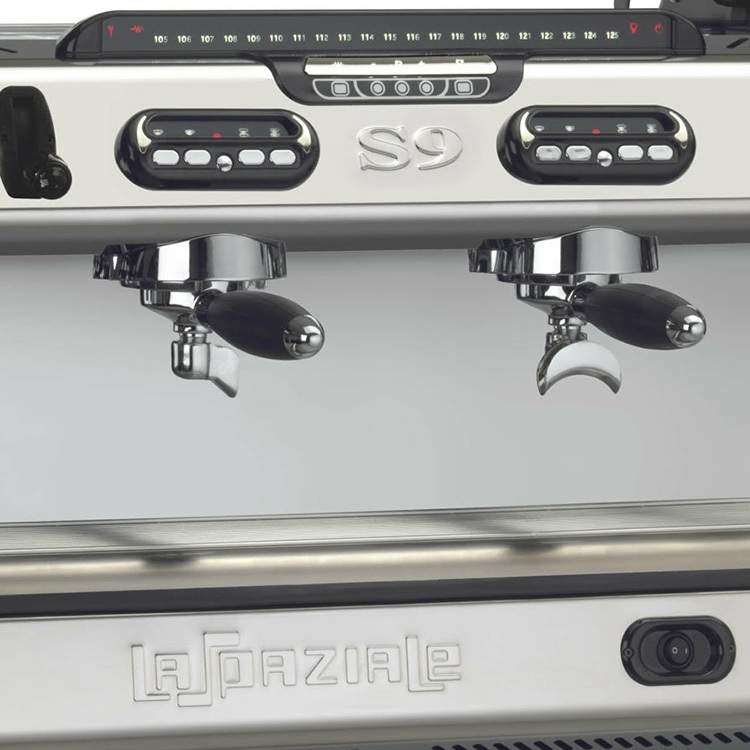 The revolutionary heat exchange system created by La Spaziale means exceptional and consistent espresso extraction from an effective hard working business machine. 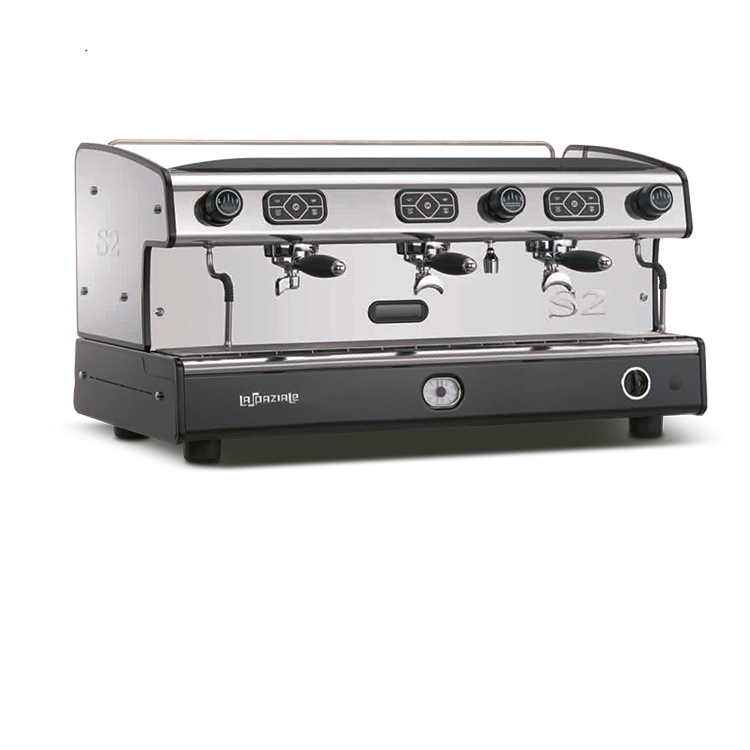 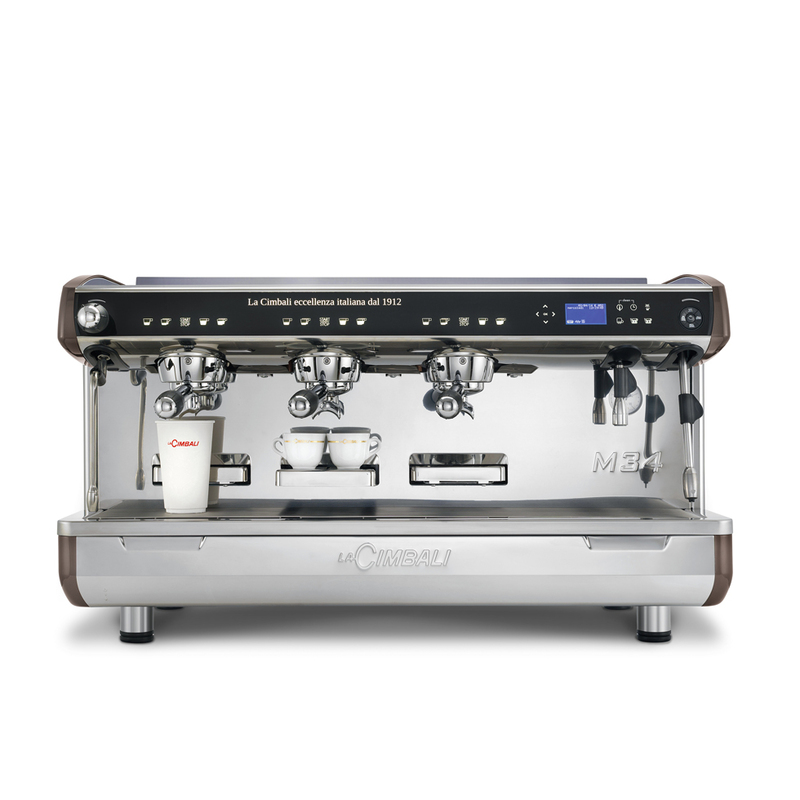 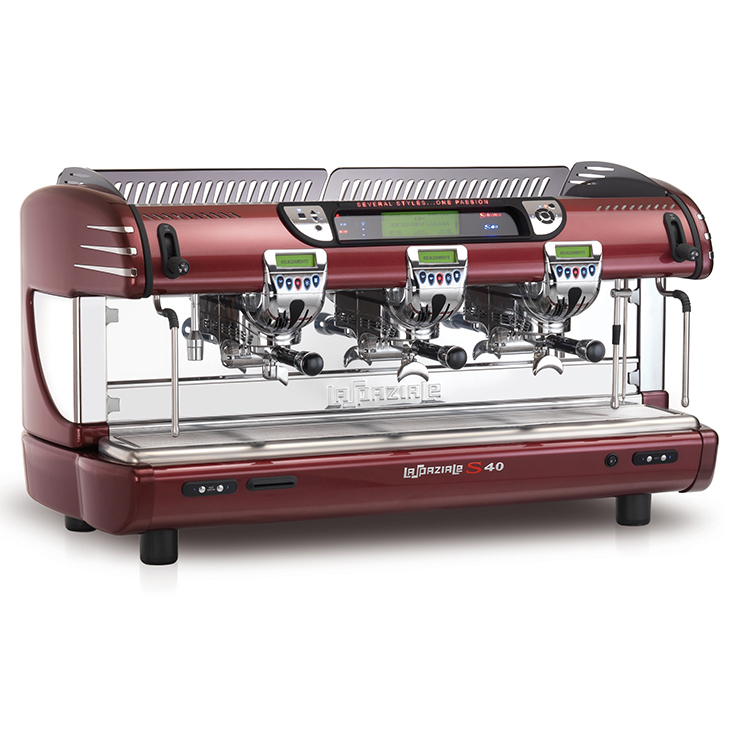 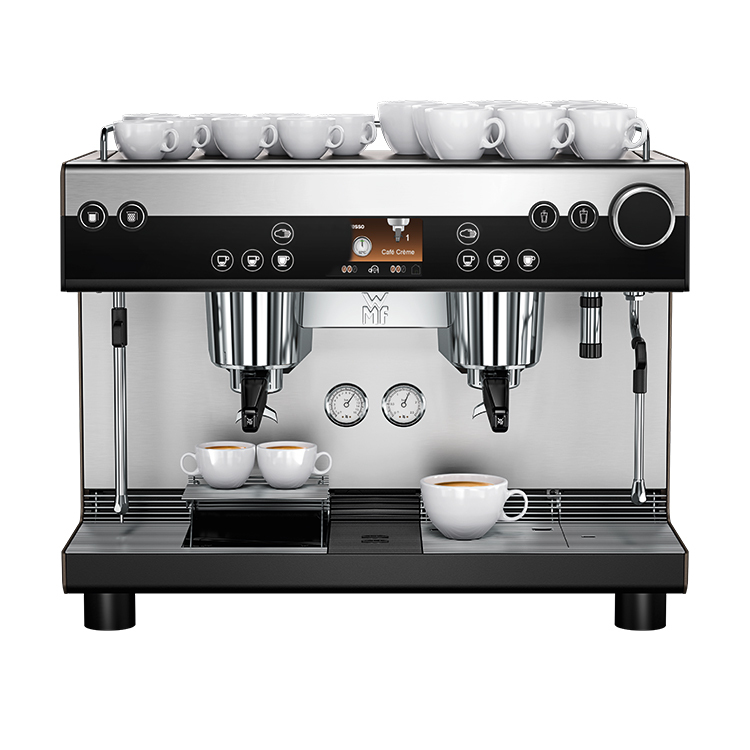 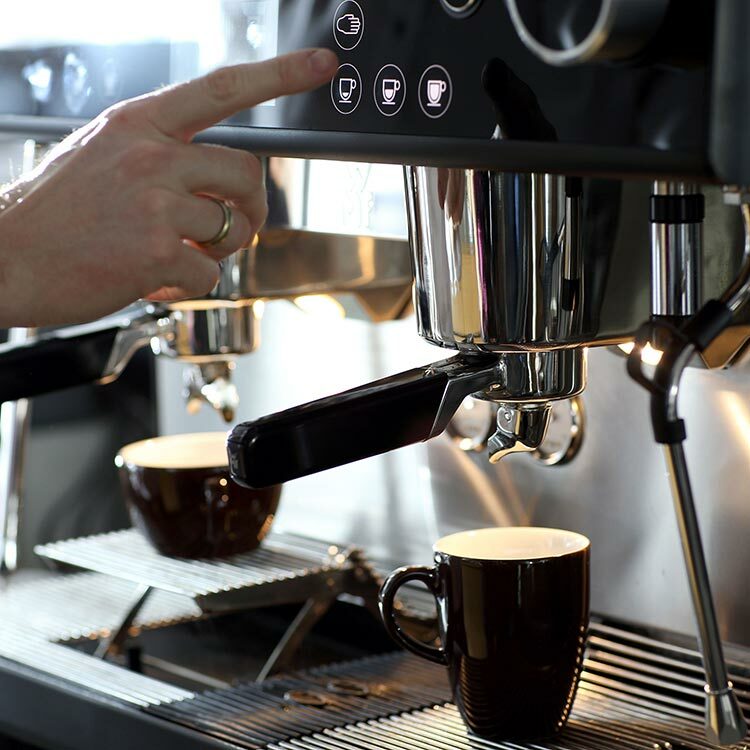 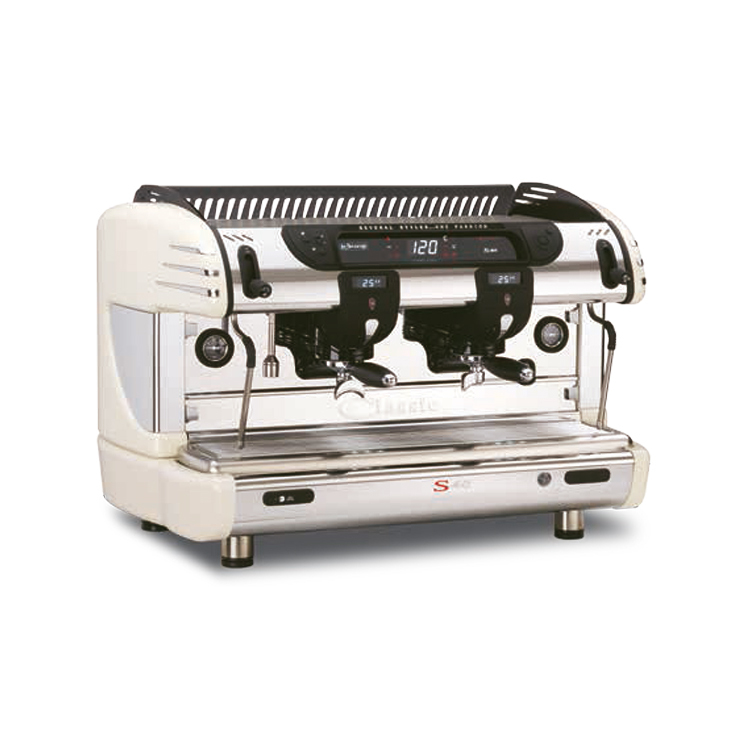 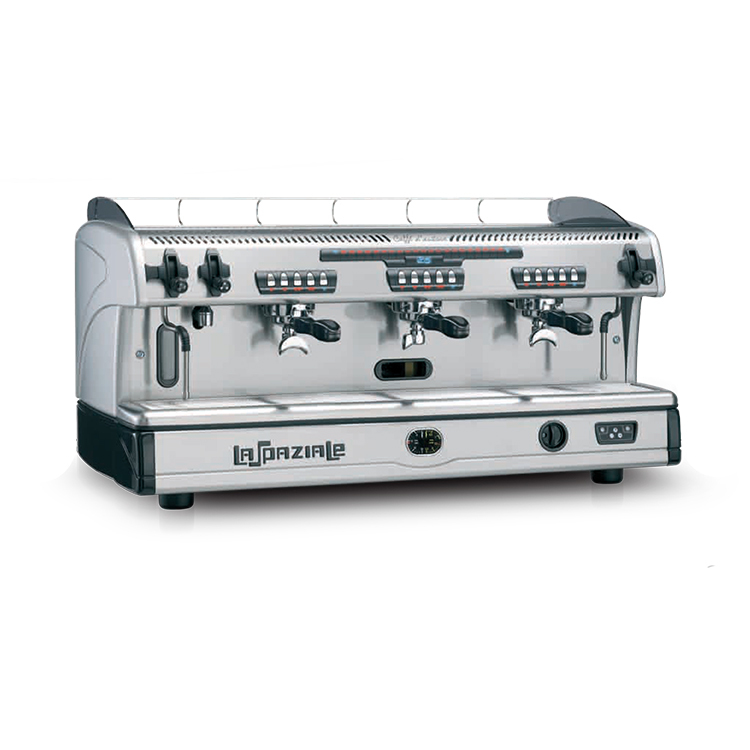 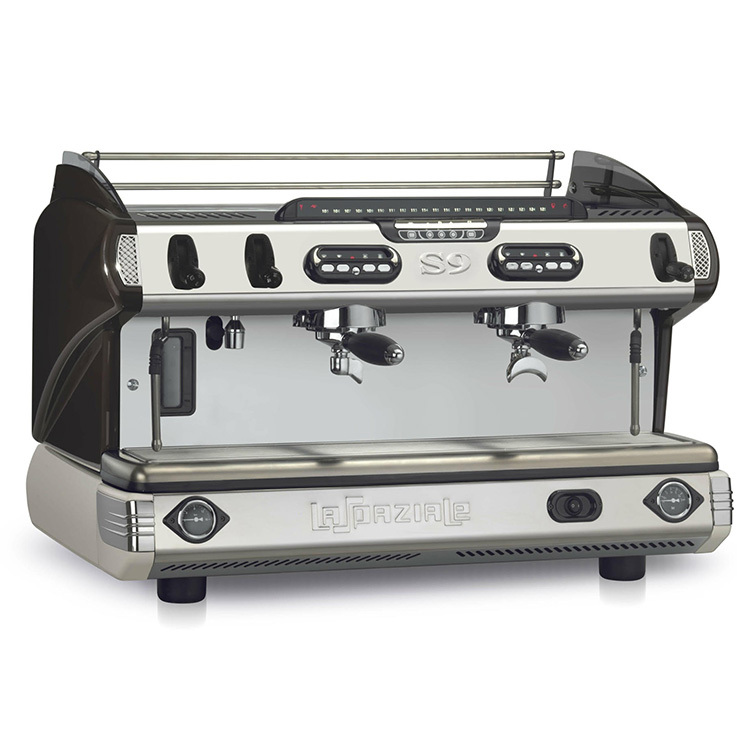 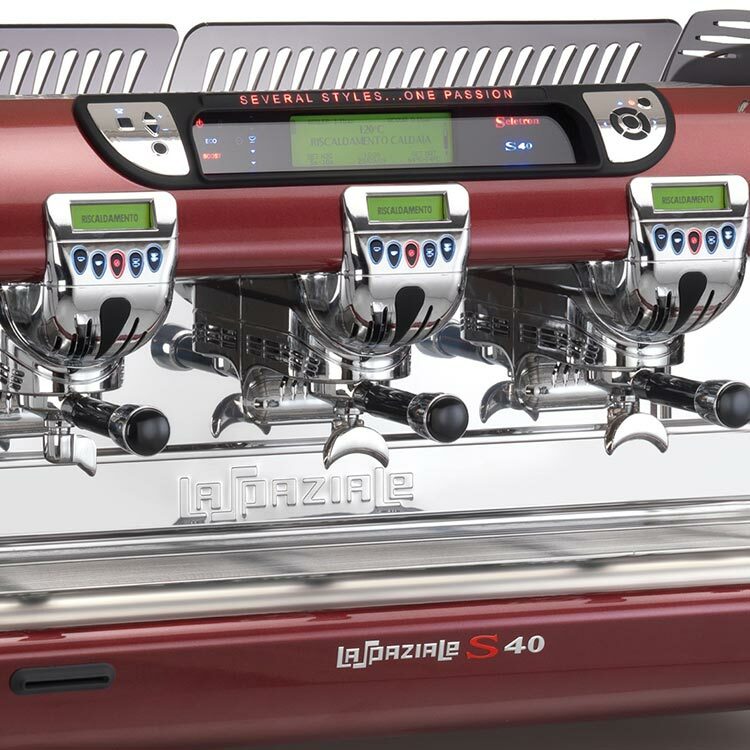 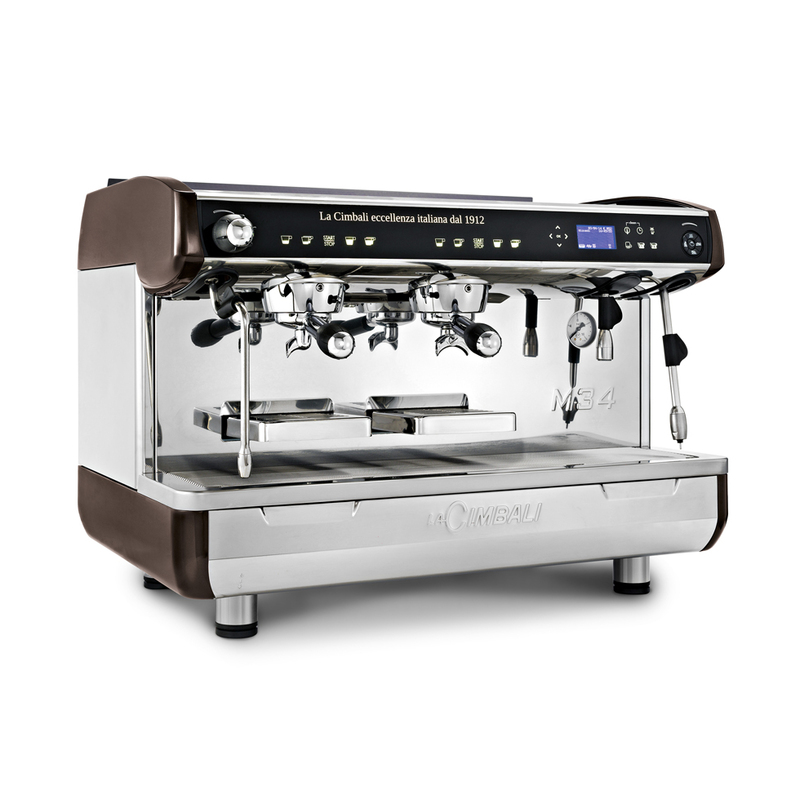 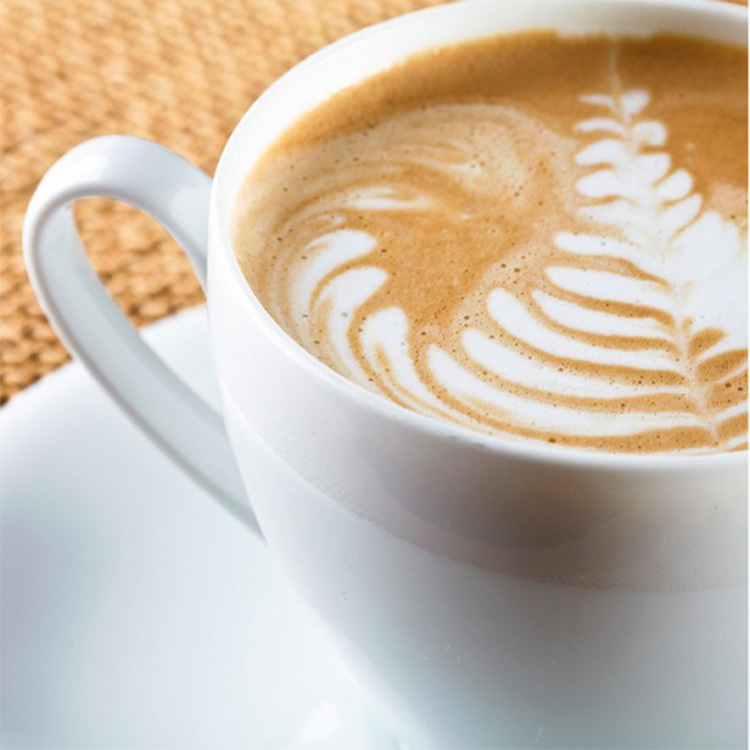 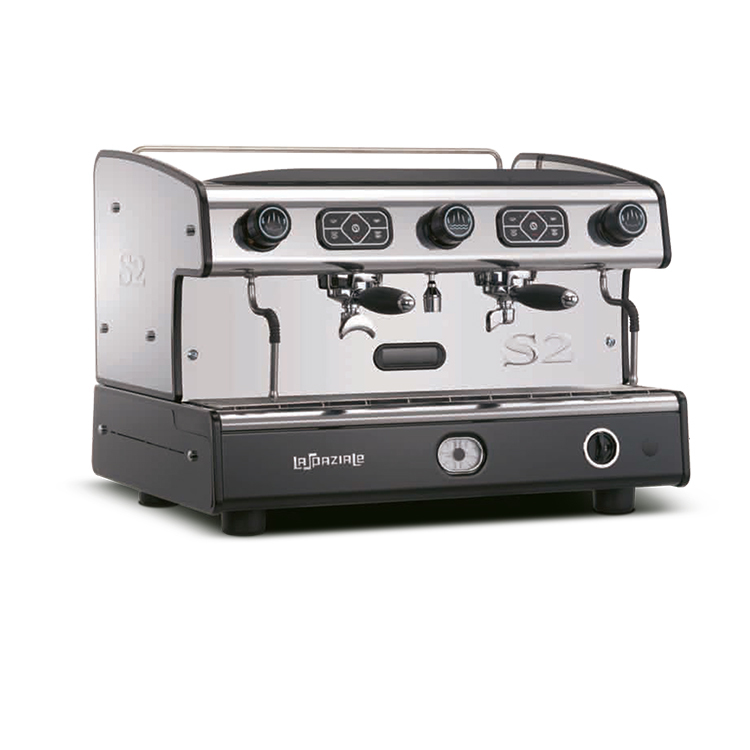 The La Spaziale S5 EK is fully automatic with 4 programmable dose controls/group and manual free flow override. 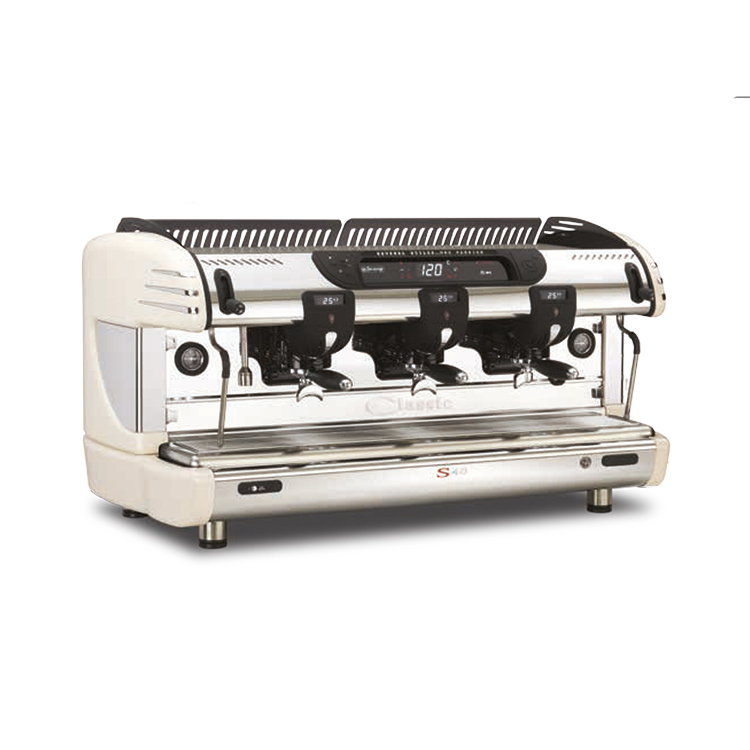 There is a Semi-Auto free flow EP version if required.